Elaine Lyerly (left) and Melia Lyerly. Do you want more good customers? Do you struggle with knowing where to find them and how to engage them? This Lunch and Learn session will focus on building your marketing toolbox when it comes to customer segmentation and bringing more in your door. We will provide answers to questions you never thought to ask! Please join us for food, focus, fellowship and fun. Lyerly Agency, now headquartered in Belmont, has has been in business in the Charlotte region more than 40 years, providing public relations, advertising, marketing and branding services to small local businesses, major corporations, national organizations and government. 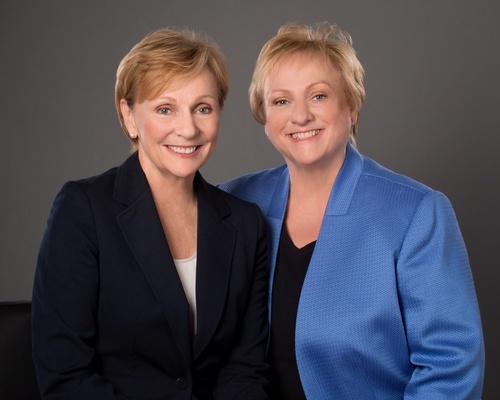 Melia Lyerly is COO of the business and her sistar Elaine Lyerly is CEO.